Working with movement data analysis, I’ve banged my head against performance issues every once in a while. 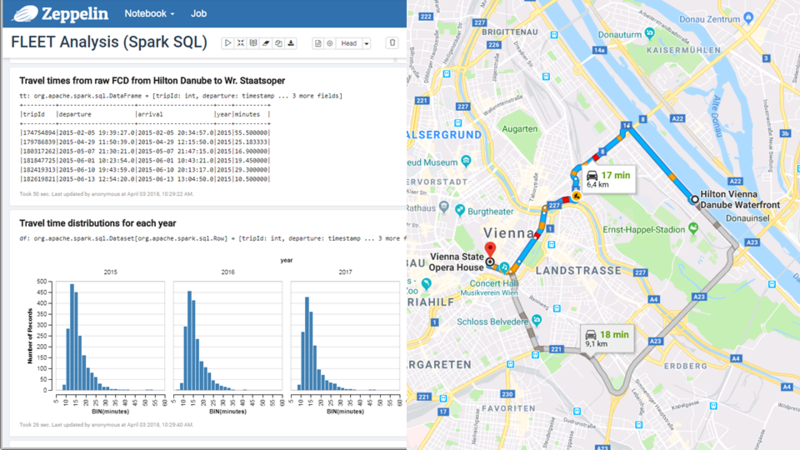 For example, PostgreSQL – and therefore PostGIS – run queries in a single thread of execution. This is now changing, with more and more functionality being parallelized. PostgreSQL version 9.6 (released on 2016-09-29) included important steps towards parallelization, including parallel execution of sequential scans, joins and aggregates. Still, there is no parallel processing in PostGIS so far (but it is under development as described by Paul Ramsey in his posts “Parallel PostGIS II” and “PostGIS Scaling” from late 2017). At the FOSS4G2016 in Bonn, I had the pleasure to chat with Shoaib Burq who ran the “An intro to Apache PySpark for Big Data GeoAnalysis” workshop. 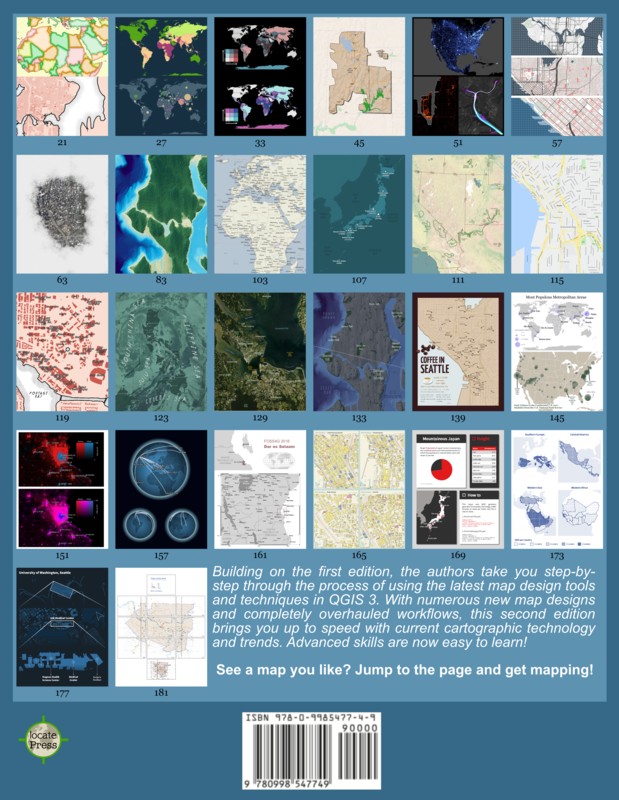 Back home, I downloaded the workshop material and gave it a try but since I wanted a scalable system for storing, analyzing, and visualizing spatial data, it didn’t really seem to fit the bill. My understanding at the time was that GeoMesa had a stronger vector data focus while GeoWave was more focused on raster data. This lead me to try out GeoMesa. I published my first steps in “Getting started with GeoMesa using Geodocker” but things only really started to take off once I joined the developer chats and was pointed towards CCRI’s cloud-local “a collection of bash scripts to set up a single-node cloud on your desktop, laptop, or NUC”. This enabled me to skip most of the setup pains and go straight to testing GeoMesa’s functionality. The learning curve is rather significant: numerous big data stack components (including HDFS, Accumulo, and GeoMesa), a most likely new language (Scala), as well as the Spark computing system require some getting used to. One thing that softened the blow is the fact that writing queries in SparkSQL + GeoMesa is pretty close to writing PostGIS queries. It’s also rather impressive to browse hundreds of millions of points by connecting QGIS TimeManager to a GeoServer WMS-T with GeoMesa backend. Besides travel time predictions, I’m also looking into the potential for predicting future movement. After all, it seems not unreasonable to assume that an object would move in a similar fashion as other similar objects did in the past. Big spatial data – both vector and raster – are an exciting challenge bringing new tools and approaches to our ever expanding spatial toolset. Development of components in open source big data stacks is rapid – not unlike the development speed of QGIS. This can make it challenging to keep up but it also holds promises for continuous improvements and quick turn-around times. 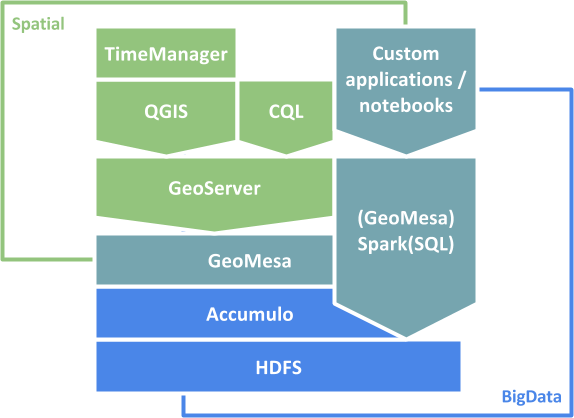 If you are using GeoMesa to work with spatio-temporal data, I’d love to hear about your experiences. 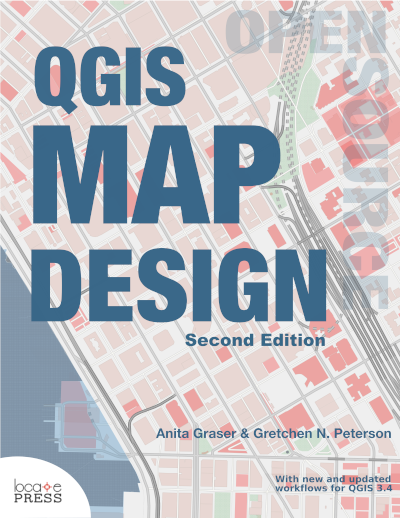 Hi Anita, I recently found quite similar problems as I am searching for solutions to connect QGIS to an azure data lake so I can consume the data and can also publish into it… Having indirect access via CSVs isn’t that “state-of-the-art” and I don’t want to create shadow copies in a separate postgis database… Have you gained any traction in this? Hi Riccardo, Haven’t looked into Azure yet but there seem to be ways to integrate with GeoMesa (https://www.geomesa.org/documentation/user/cli/filesystems.html#enabling-azure-ingest). On the other hand, there seems to be no GeoServer plugin for Azure (https://www.geomesa.org/documentation/user/geoserver.html#installation) so it looks like there is no easy way to create a WFS to access the data. hello, very interesting publication, all components are open source software? and what other alternatives have you tested? Thanks! Yes, all components are open source. I’ve also read up on GeoWave (open source as well) but haven’t tried it myself. Additionally, colleagues have had some exposure to other tools, such as ESRI tools for Hadoop (which happen to be open source as well).